HCV Booster Club Summer Challenge! Do you have what it takes to become a better player in the off-season? Looking for more to do with your free time? 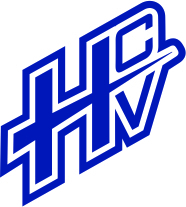 Take the HCV Booster Club Summer Challenge!